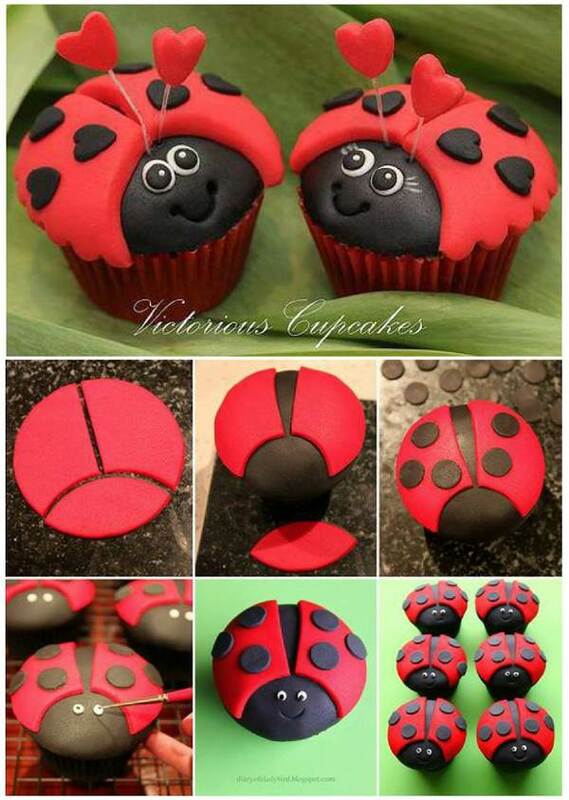 They are so many ladybug party ideas. The ladybug cupcake is certainly one of them. It is a great choice for kids party. It may take a little more time to make, but it is totally worth it when you see kids enjoying them. You can check out the video how to make it, or you can click here for more details.